In the United States, someone has a heart attack about every minute of the day. When someone goes into cardiac arrest there is a good chance someone in the area can deliver cardiopulmonary resuscitation (CPR). CPR has been widely rooted in our communities for about 40 years. Still, it's concerning to think that CPR skills aren't more widespread. What if a new technique came along that not only performed better, but was easier for people to do? That's precisely what happened in 2007 when a team of Japanese researchers published a paper in the Lancet. They tracked over 4,000 adults who'd gone into cardiac arrest. They discovered that victims who received only the chest-pumping style of CPR had slightly better health outcomes than those who received full CPR. This was amazing news! People could save lives without knowing full CPR, which can be complicated to learn. It can take hours of training to master, and even people with CPR certification often freeze when they find themselves in the midst of an emergency. The American Heart Association had something that could help a lot of people, but the information wasn't helping anyone because only the AHA and a few others knew about it. At ExtraHop we face a very similar challenge. 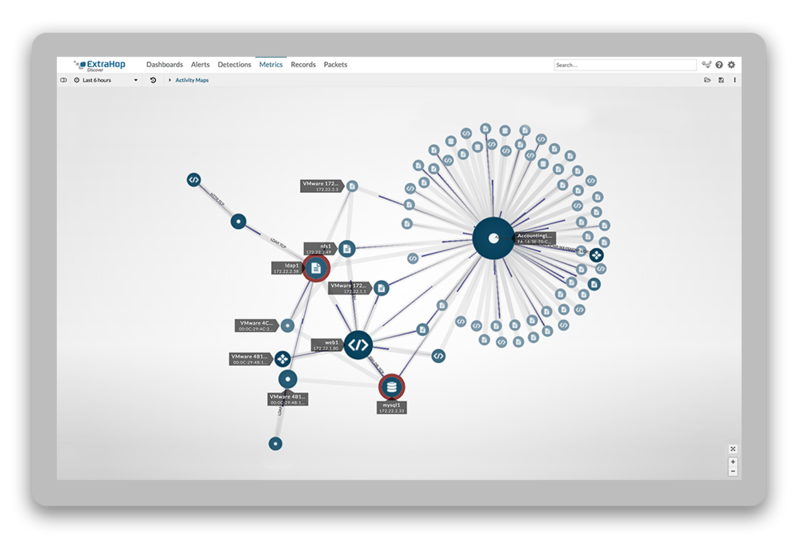 How do we spread the word about a new and better method of IT operations analytics? Organizations already have lots of IT tools. Most organizations have, arguably, too many tools. So, when ExtraHop reps show up and say we have a better IT analytics solution, we are often and immediately met with a healthy dose of skepticism. "We have too many tools already." "We don't want to learn and support another tool." "We need answers, not more tools." What if, like the "new CPR," the ExtraHop solution was easier and gave you better outcomes? Taking this analogy even further, what if the new solution was not only better for dealing with emergencies, but also worked around the clock to monitor vital indicators? Applying CPR to the victims of heart attacks can save lives, but it can't follow them day and night, alerting them when there are unusual conditions with their blood pressure, pulse rate, and cholesterol levels or tell them when they are doing things that could result in a heart attack. However, the ExtraHop platform does something very much like this for your IT operations. Remember ExtraHop the next time you need to resuscitate an application. With ExtraHop, you can start with answers and insights rather than masses of data that requires time consuming and often-fruitless analysis. This "insights first" workflow allow you to immediately begin addressing problems. The ExtraHop also provides links from the insights to the specific analytics and data that describe and explain the situation or condition—allowing you to make better decisions much more quickly. Details at your fingertips help you to understand the extent of the problems and decide how to address them. And finally, the ExtraHop provides links to records and packets, which can be used for root-cause analysis or saved as examples and proof. Similar to the "new CPR," the ExtraHop platform is simple to use. That means you can not only deploy it quickly, but also begin using it to gain new insights almost immediately. 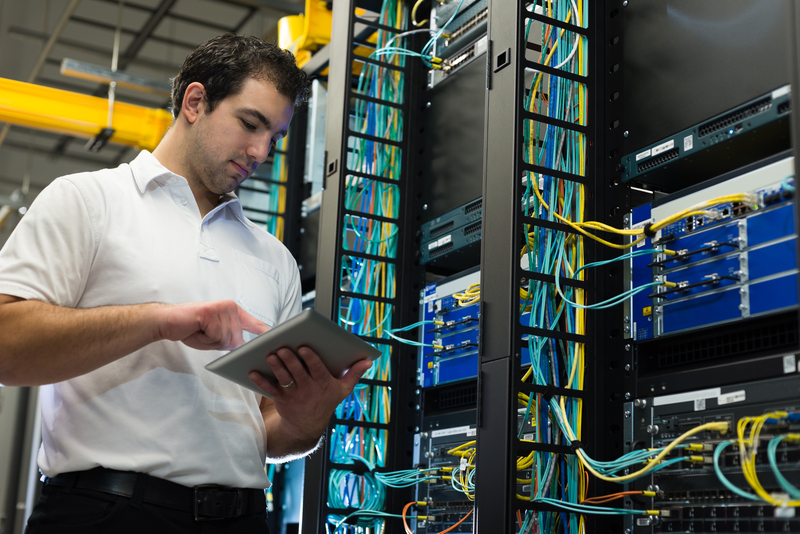 In the past, only network engineers could benefit from packet-based data. ExtraHop makes insights gleaned from the network accessible to everyone. This high usability, combined with the extensive range of data analytics, ensures that more teams in the organization benefit than is the case with specialist tools. Ready to Give the "New CPR" for IT a Try? So, are you going to be ready to try something new for when your application goes into cardiac arrest next time? ExtraHop is the constant monitoring of the "patient's" vital signs that more people can benefit from than specialist tools. With ExtraHop observing your patient—devices, networks, users, and applications—around the clock, you are able to more quickly diagnose problems, predict future problems, and choose actions that will save money and avoid future problems.